The Bogota Police dept have released information about two traffic accident that occurred on W. Main St in Bogota. 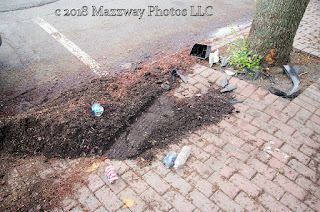 On Saturday -5-May just after 11:00p a vehicle traveling eastbound on W. Main crashed into the Street light at the corner of Larch Ave and W. Main St. The driver reported that there was a spider in the vehicle, while travelling eastbound on W.Main St. which caused that driver to be distracted. 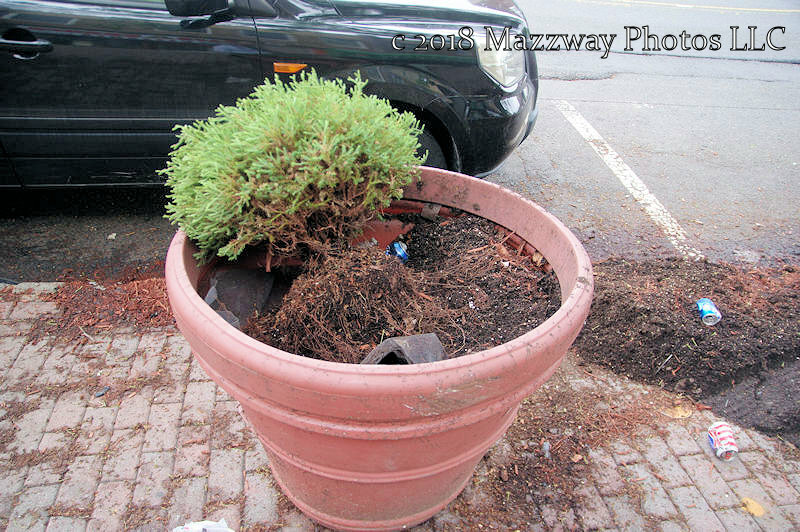 At that point they drove up the curb, knocking over the lamp post and flower planter. The driver briefly left the scene as they were nervous about what just had happened, but returned when officers took the report. There were no injuries reported in this crash. Crews from PSE&G and the Bogota DPW removed the damage light pole, and other debris. Along with replacing the damage traffic sign. A week later on Saturday-12-May another accident occurred at 10:50a. 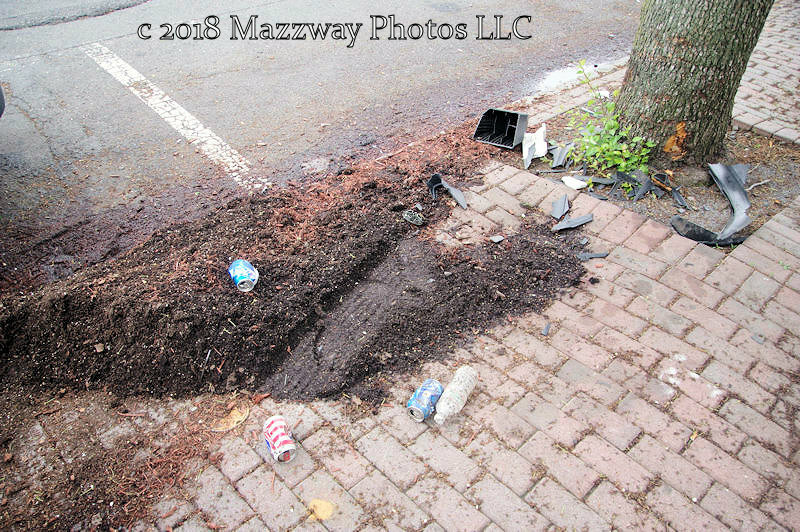 This driver was coming westbound on West Main St. when the brakes on the vehicle failed causing the vehicle to go up onto the sidewalk and striking a flower pot, which then careened into a parked vehicle. There were no injuries reported in this crash. 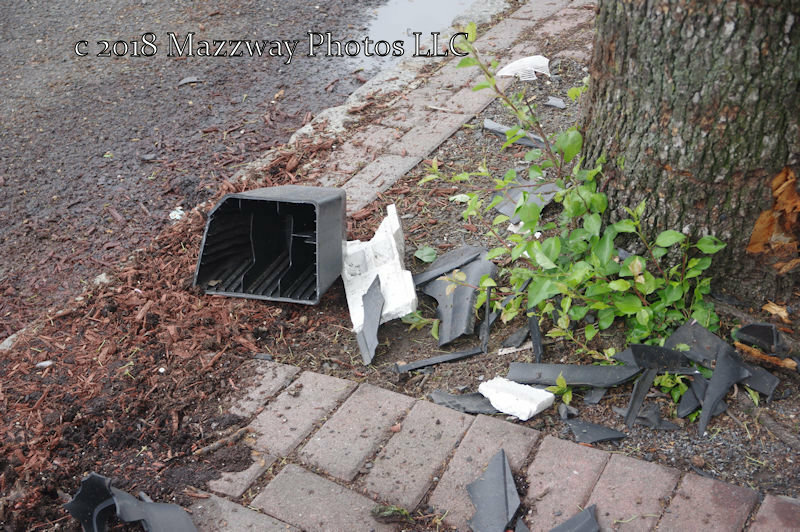 Crews from the Bogota DPW removed the debris from around the scene. Also starting from Monday -21-May until Tuesday-3-June, The Bogota Police Dept. and Police Department State wide will take part in the "Click-it or Ticket-it" campaign. This is to remind the public that the use of seat belts while driving is mandatory in the State of New Jersey The Police Department will not have any extra patrols for that enforcement, but will be make extra enforcement just for those violations.